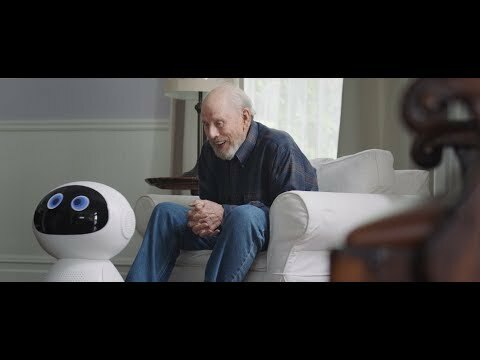 Today CableLabs released a short film called The Near Future: A Better Place. The film explores emerging technologies in healthcare, including IoT telemedicine, intelligent agents and sensors, and how these will transform our daily lives. According to the U.N., by 2035, 1 in 5 people will be aged 65 or older, with seniors increasing faster than younger populations. While innovation pushes life expectancy longer and longer, the technology and connectivity of the near future offer an independence that hasn't been possible....until now. We invite you to experience this Near Future and explore the innovations we are working on. We hope to inspire you and the healthcare industry to help us make our vision a reality. You can find more information on The Near Future. A Better Place and its technologies here.